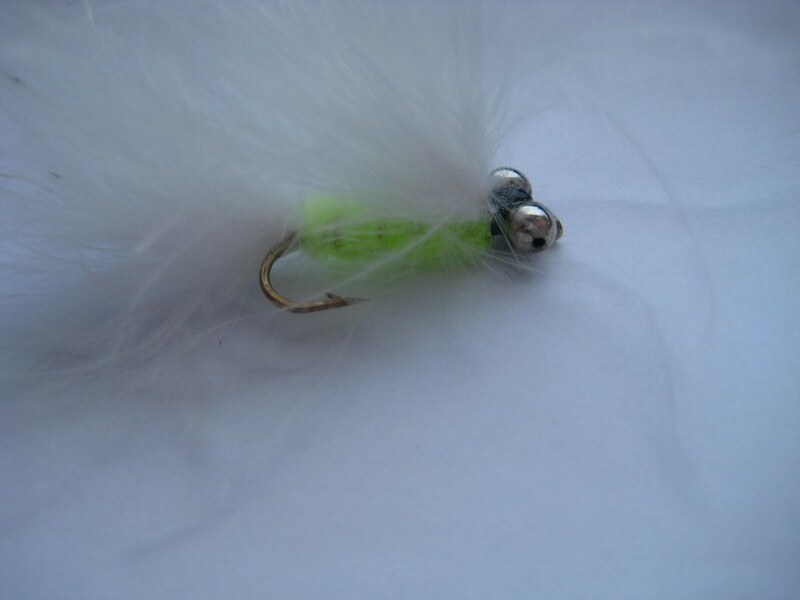 Tips: When pausing during the retrieve the weighted eyes make the fly look and move downwards towards the bottom just like a feeding minnow. On the pull of the retrieve the fly darts back upwards imitating the natural action of a disturbed juvenile fish. 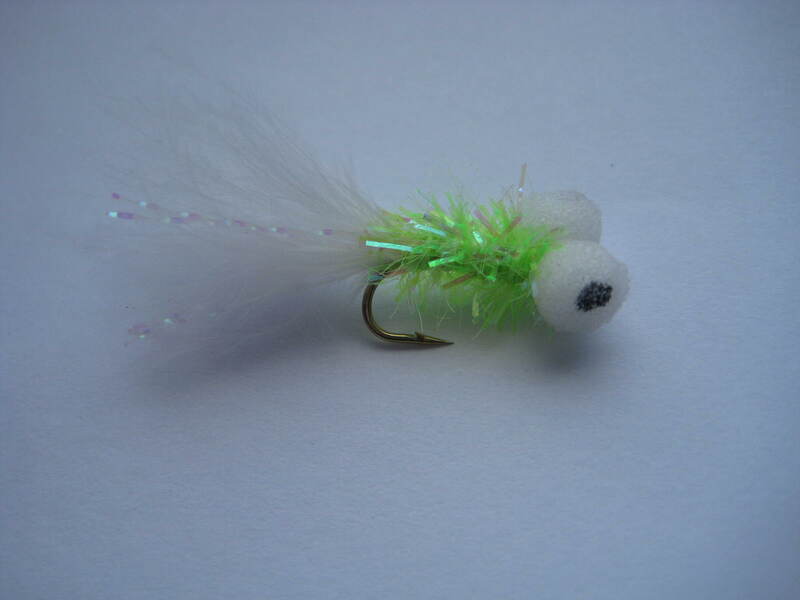 This pattern can be used all year round but excels in late autumn when the trout become active on fry. 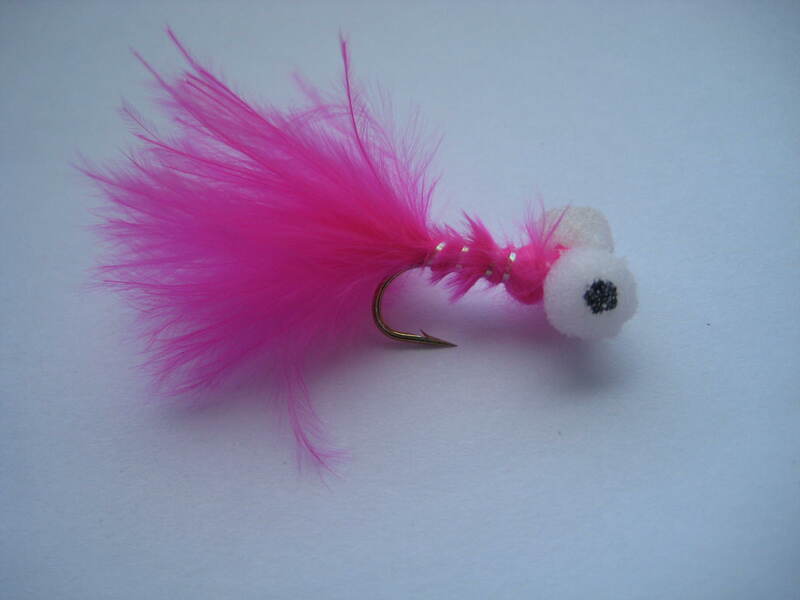 It is a sinking pattern, so can be fished at any depth on either floating, intermediate or sinking line. 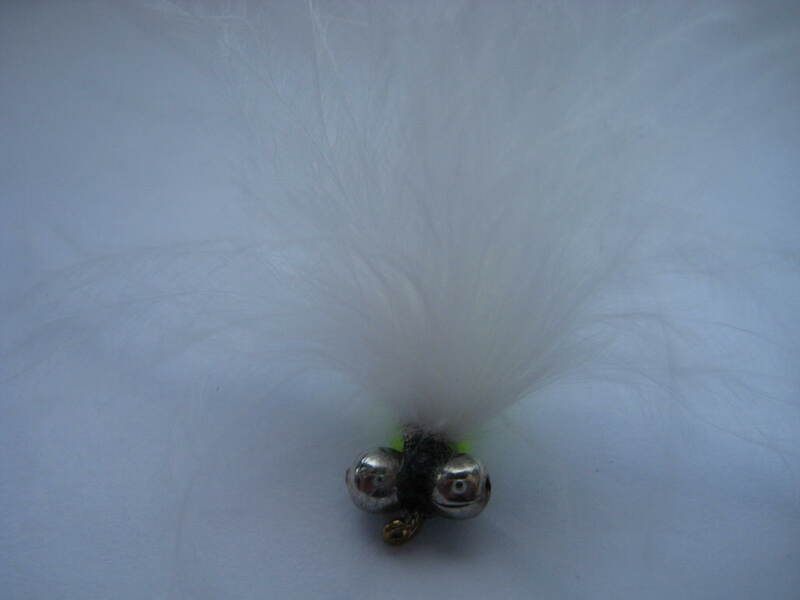 The best retrieves are long erratic pulls giving darting movements to the fly. This can be varied by adding pauses in the retrieve followed by very quick short jerky pulls before reverting to the longer retrieve. The cat’s whisker is one of the most successful still water streamers of all time, and is sometimes referred to as the “cat’s meow.”. 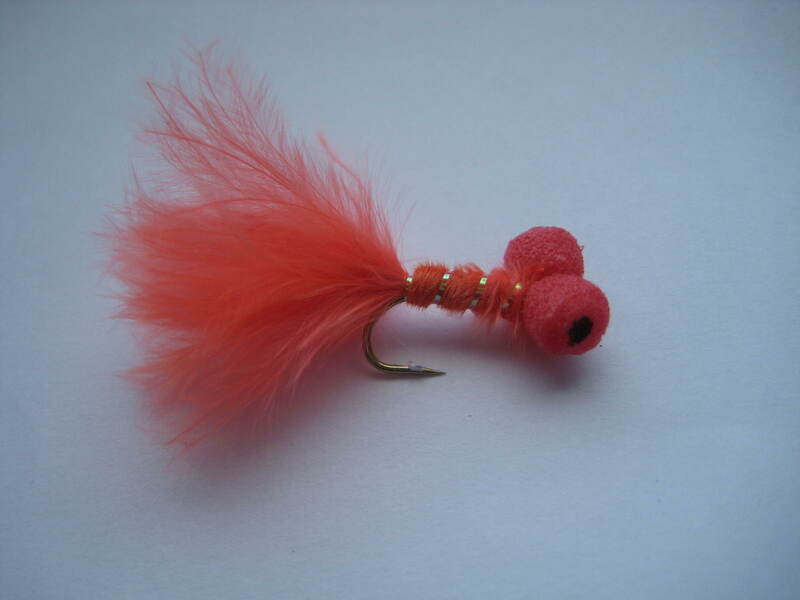 It has a marabou wing and tail with heavy chain-eyes just behind the eye of the hook. 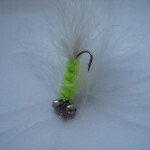 The marabou gives the fly a life like quality, making it extremely attractive to small fry feeding fish.